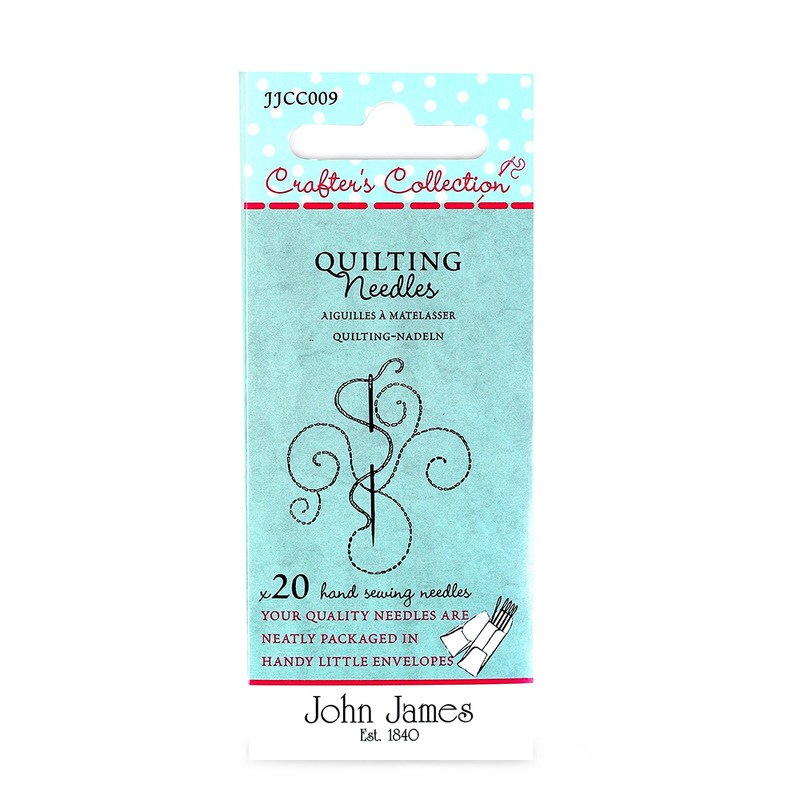 For the discerning quilter this needle combination includes the most popular size of quilting needles: a size 7 and a size 8. However a size 10 allows the quilter to become more adventurous in creating even smaller stitches and developing the art on intricate stitchery. All needle enthusiasts would be frilled to own this needle combination.